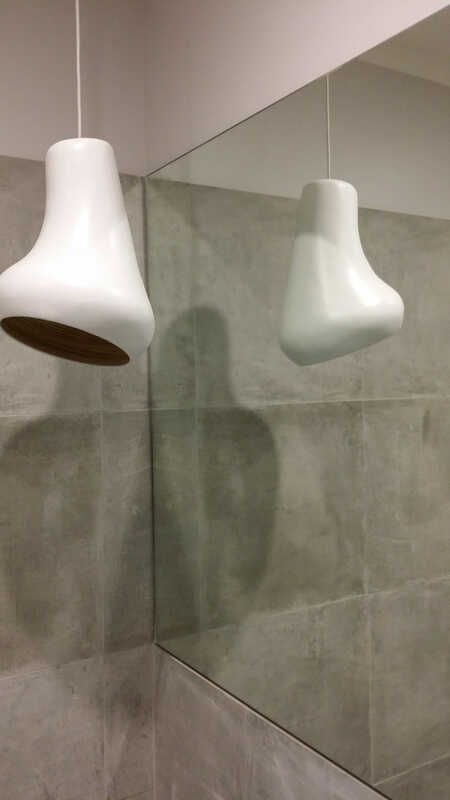 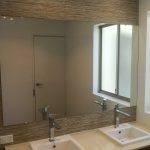 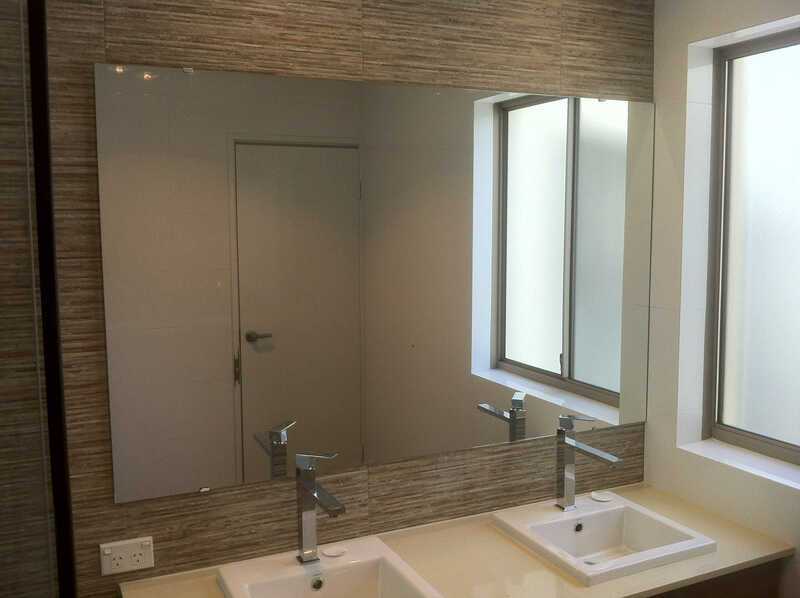 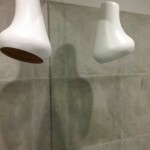 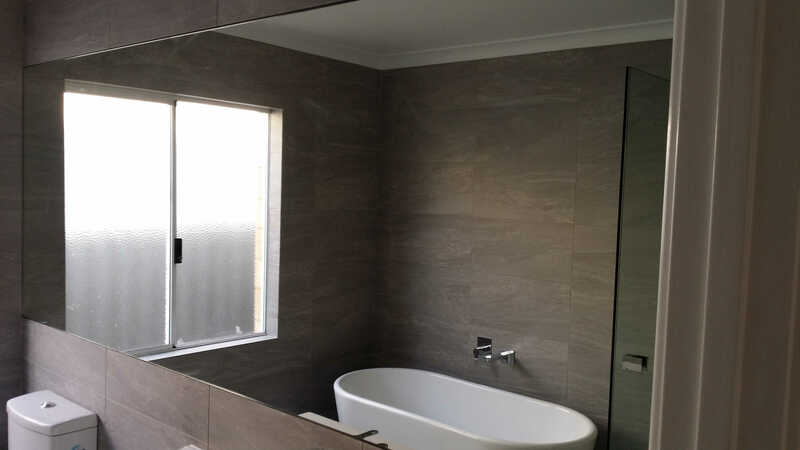 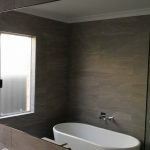 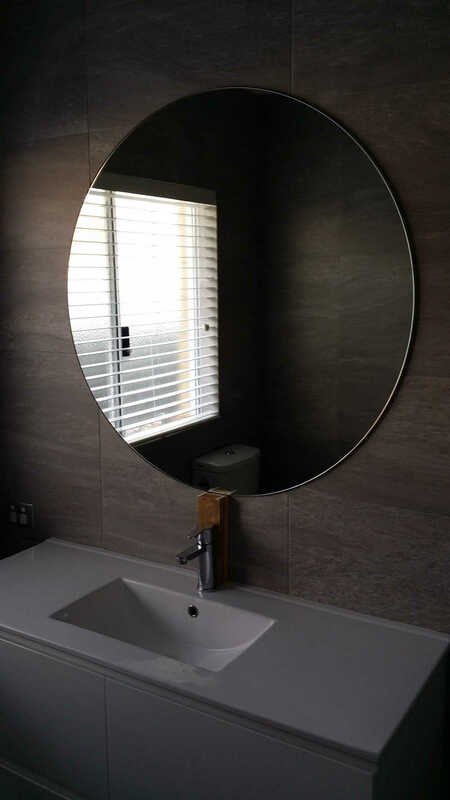 The custom made nature of Reflections Series Domestic Use Mirrors makes Reflections Series Domestic Use Mirrors exceptionally versatile, being suitable for a range of applications including bathroom mirrors, feature wall mirrors and mirror robe doors. 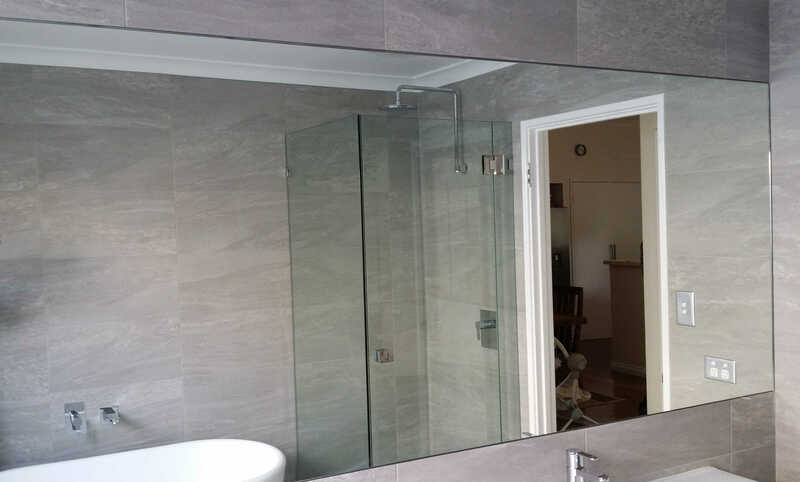 Additionally, Reflections Series Domestic Use Mirrors can be manufactured with a range of edge finishes including framed, frameless, bevelled or polished to suit the individual requirement. 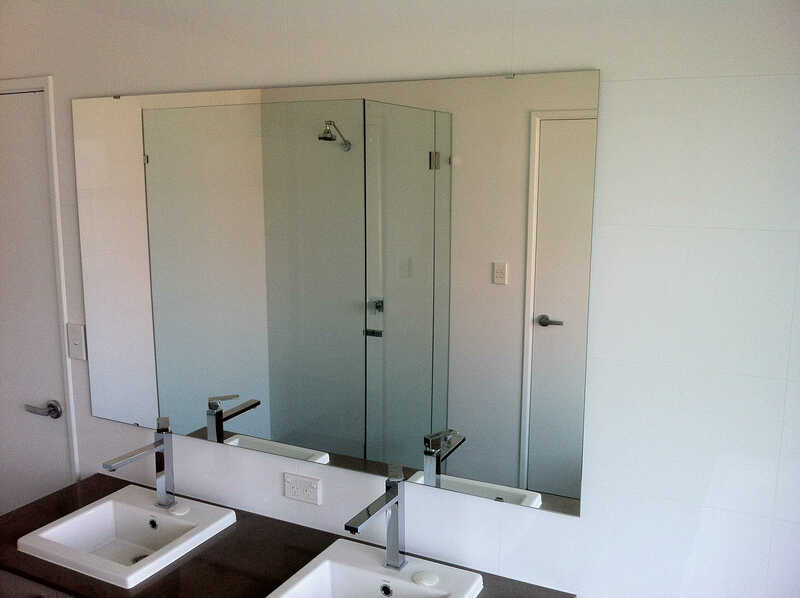 Glass100 will provide a recommendation for the fixing method after considering the specific requirements of the mirror installation. 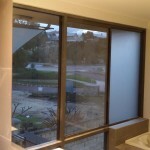 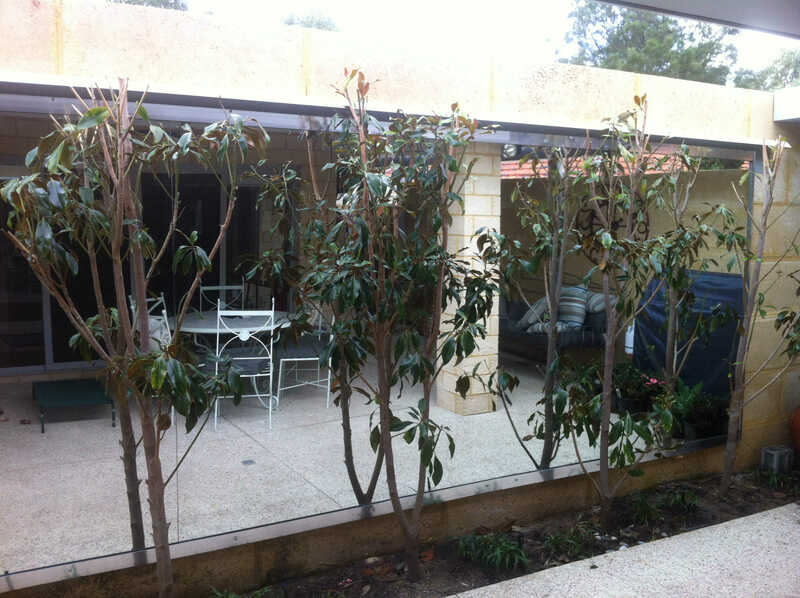 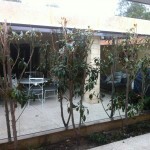 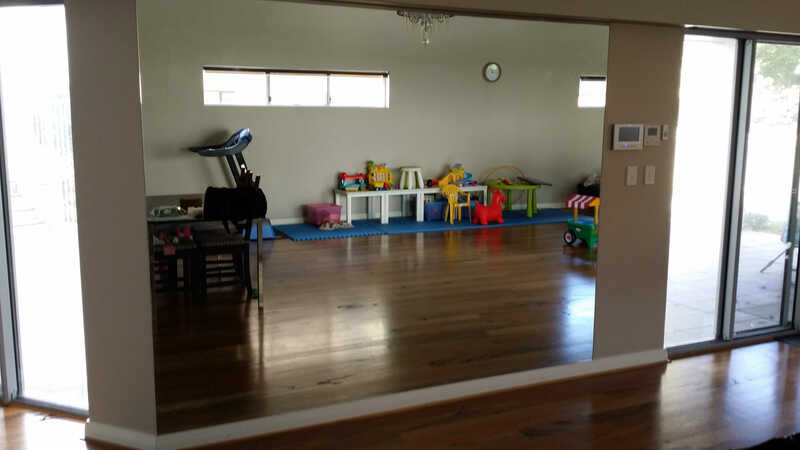 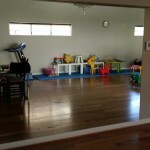 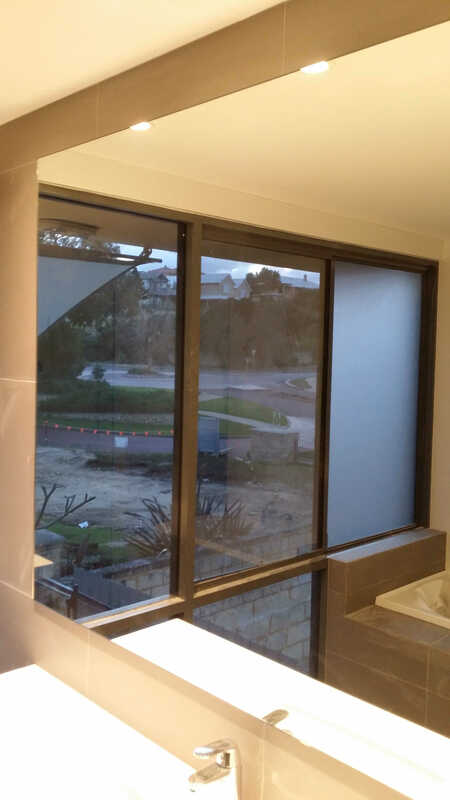 All Glass100 mirror installations are completed in strict accordance with the rigorous Australian Standard AS1288. 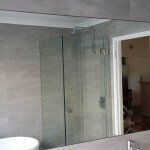 To provide clarity of reflected images Glass100 utilises HyLustre mirror for all of our mirror requirements. 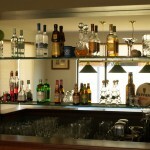 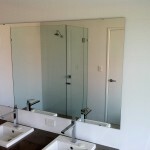 Glass100 has extensive experience with mirrors. 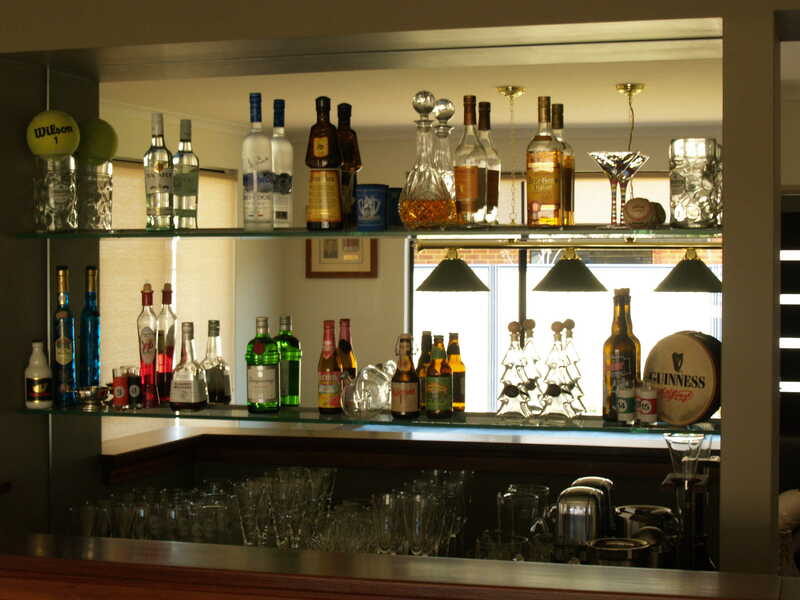 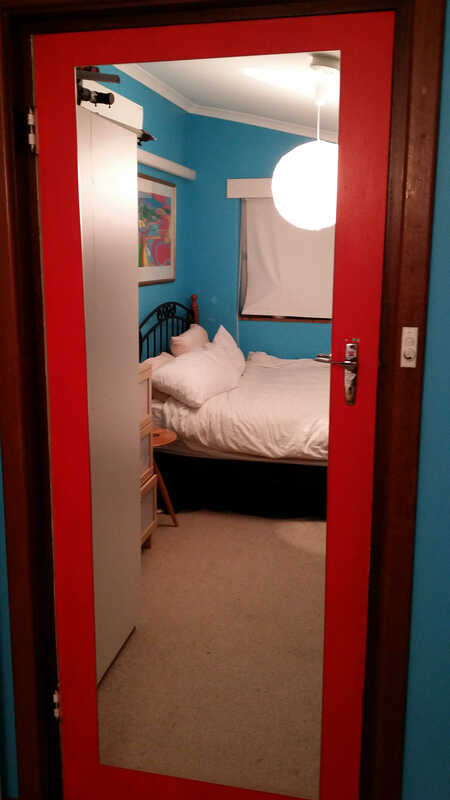 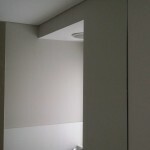 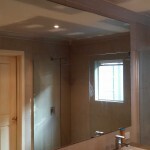 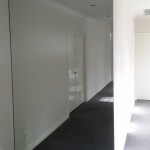 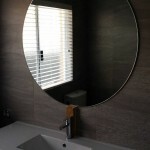 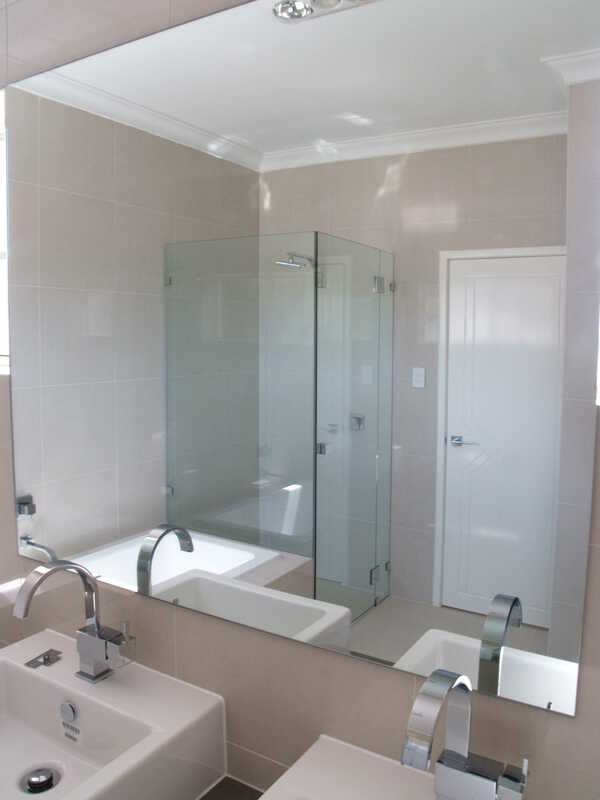 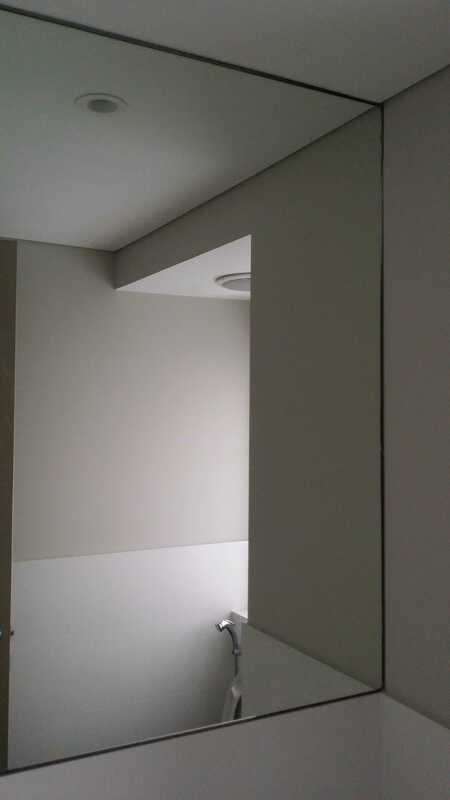 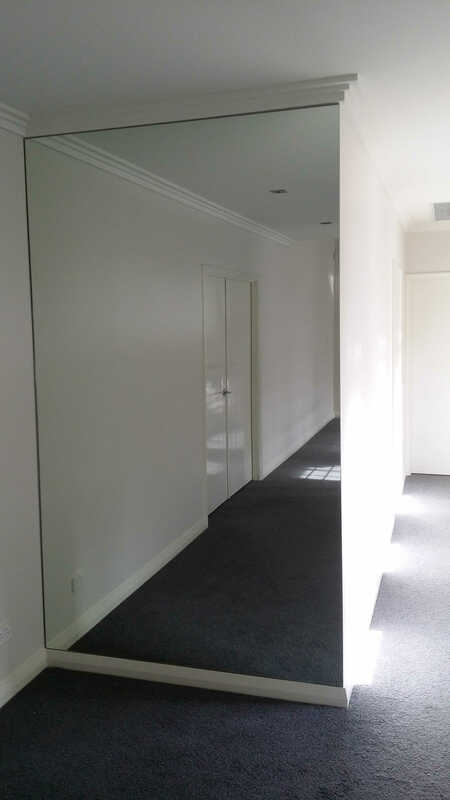 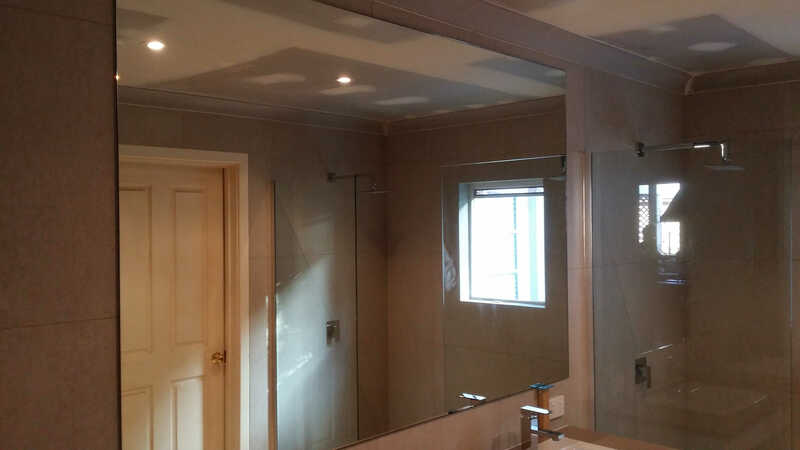 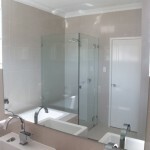 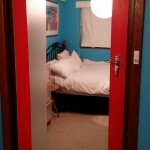 Let us provide a practical, cost effective solution to your mirror requirement.